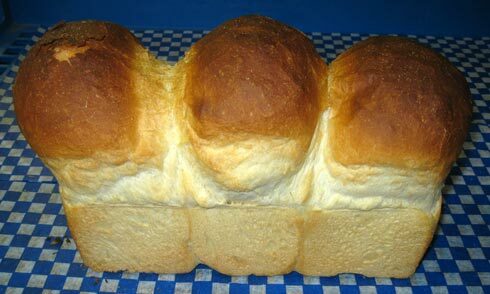 Our delicious white bread is crusty on the outside but soft on the inside! This is the same recipe that started our business over 50 yrs ago, no additives or preservatives added. We can slice this bread for a wonderful sandwich or toast. Low in sodium.